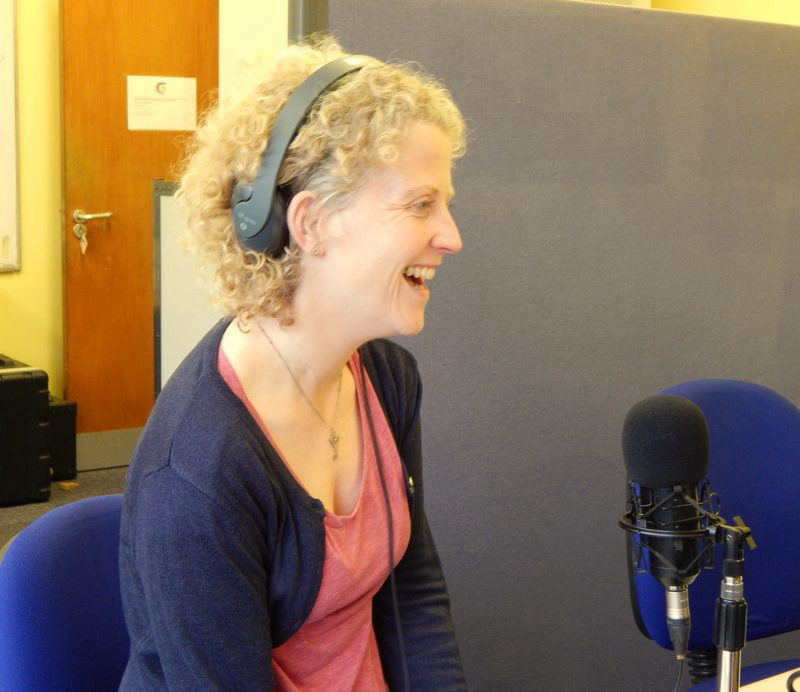 The Wellbeing Show broadcasts live on 3TFM community radio on Wednesday mornings 10-11am on 103.1FM across Saltcoats, Stevenston and Ardrossan. You can also listen around the world on www.3tfm.org Hear interviews from experts in personal development, physical and mental health. The show is educational, informative and aims to raise the profile of mental health issues. Guests have included anxiety expert on BBC's Extreme OCD Camp and Psychologist Dr Travis Osborne, relaxation expert Andrew Johnson, physio and personal trainer Andy Callachan and creator of Generative Coaching work Dr Stephen Gilligan.